Once again, Energy Switching by customer is still on rise this year. Last month, around 501,000 customers switched gas and electricity suppliers. There is 14% rise compared to April 2016. This was the second month in a row that brings the total of customers who have switched suppliers this year more than 1.8 million. Surprised isn’t it ? It is high time that you start thinking about switching your energy supplier. 3 in 10 customers(approximately 155,558) switched from big suppliers to small and medium sized companies for cheaper gas and electricity deals. 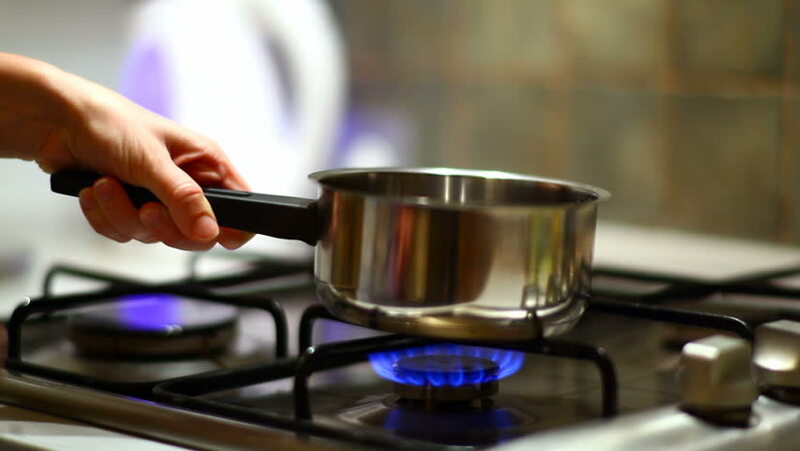 Last two-year investigation reports have been shown by Competition and Market Authority’s (CMA’s) admitted that, two-third of UK household were paying more than enough, for their energy as compared to those who switched to a cheaper tariff. Even, Ofgem said that, 3.8 million of switches will take place in the first six months of the year. They stated that customers can save more than £300, after moving from expensive standard tariff to cheaper tariff. Moreover, Ofgem is also encouraging customers to compare energy tariff. Rachel Fletcher, of Ofgem said “Great deals are there for taking”. There are a huge number of competitive offers as well as small and medium suppliers available in the energy market. Simply, you have to explore energy tariff to find the best gas and electricity deals for you. Energy UK said – There is high competition in the energy market. Switching reports show how customers are taking benefit of this. The number of choices out there and people are making use of it. Although of increase in switching, a recent survey reveals that around 45% of customers have never changed to a different supplier. So, it’s right time to compare the market gas and electricity prices on the energy comparison website and change to a cheaper energy supplier in your area.